If you choose to have a custom pattern made you can upload your design. If you have any queries please contact us. 20 wipes in each pack (£8.50) This must be a number! Caulear Ear Shields can be worn in all forms of impact sports by themselves or in conjunction with head guards to prevent damage to your ears. Flexibility, combined with strength and made from a lightweight material which makes for ultimate comfort. If your hearing is impaired when wearing head guards or you just don’t like the look of them then the Caulear Ear Shield is the perfect option for you. Our ear shields are designed to provide a high degree of comfort whilst being as unobtrusive as possible. 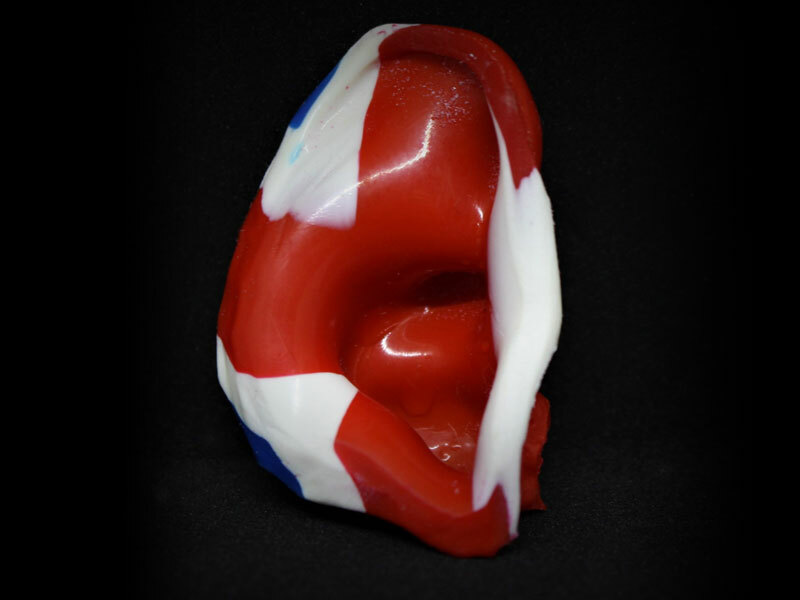 Caulear Ear Shields are great value and have excellent aesthetics giving you added confidence whilst playing your sport! If you choose to have a custom pattern made you can upload your design. If you have any queries please email us.